This extension allows you to view pyre errors for any workspace containing a .pyre_configuration. pyre must be installed for the extension to work. You can do so by running pip install pyre-check. Also requires the Atom IDE UI (apm install atom-ide-ui). You can file bugs, feature requests, etc. 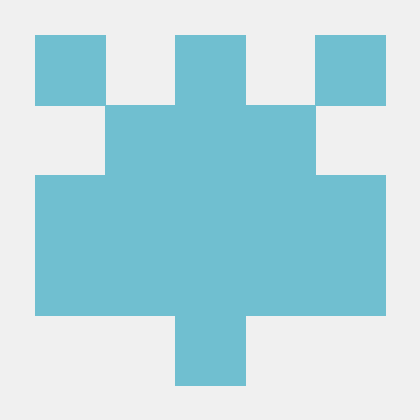 for pyre-check at the pyre-check Github.